" We hope you are enjoying our site." We are truly dedicated to making your experience as pleasurable as possible. Both your support and feedback will help us to achieve that goal. We strongly value your personal views and opinions and welcome any questions, concerns, ideas for improvement, or any general comment you may have about our site. Your suggestions and ideas are always considered and greatly appreciated. 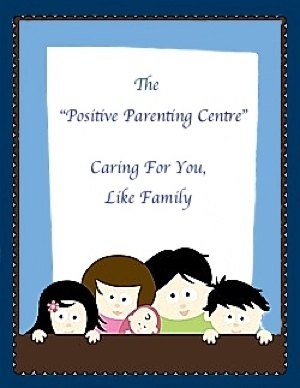 Thank you for visiting "The Positive Parenting Centre. We hope you bookmark our site and return often.